Every single one of us have had acne sometime in their lives, and we are unfortunately left with some acne scars as well. 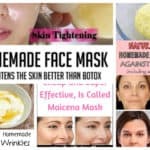 The Natural Acne Scars Remedies That You Have To Try will help you get rid of them! 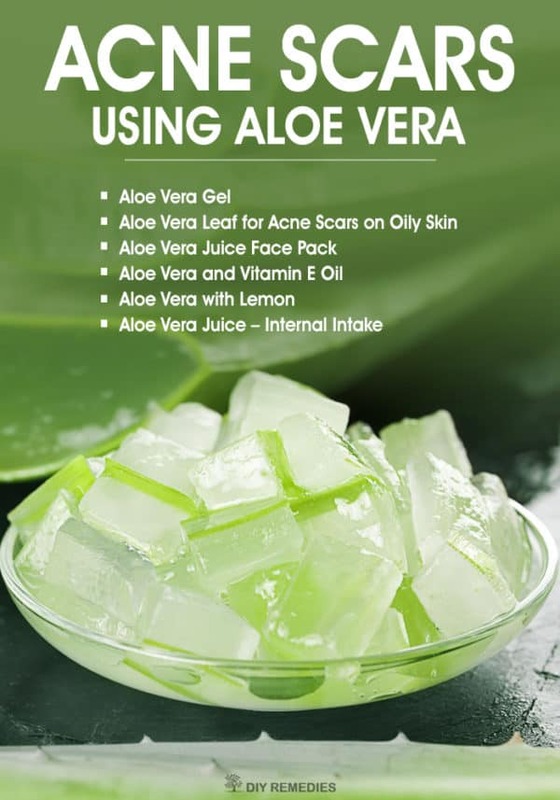 The aloe vera is a wonderful herb that will help you boost the healing process of your acne scars. Avoid using products that contain aloe, but rather take an aloe vera leaf, peel its cover and take out the gel of it. 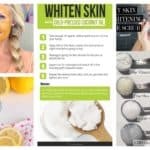 Apply it on the acne, keep it for 30 minutes and wash it off. 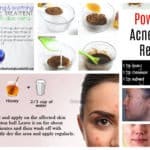 Do this twice a day for several days, and you will see the acne start diminishing! 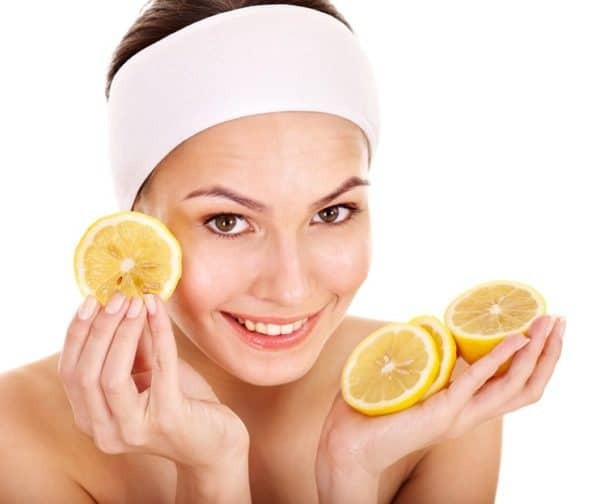 Another natural remedy that will help you get rid of acne scars is the lemon juice. The vitamin C will make the scar appeal lighter day by day, and will help rebuild collagen. 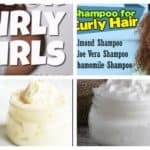 All you have to do is to squeeze the juice, apply it on a cotton but and keep it on the skin for 10 minutes before washing it off. 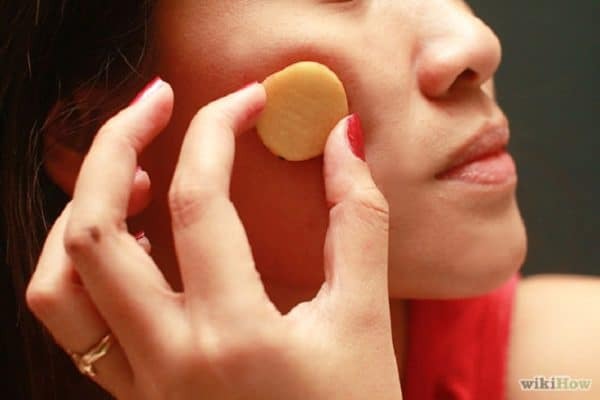 Did you know that the raw potato can help you remove the acne scars? Cut the potato on round circles and rub it gently over the scar until the potato dries. Repeat this for 20 minutes at least 4 times a week for 2 months and have patience before results can be seen. 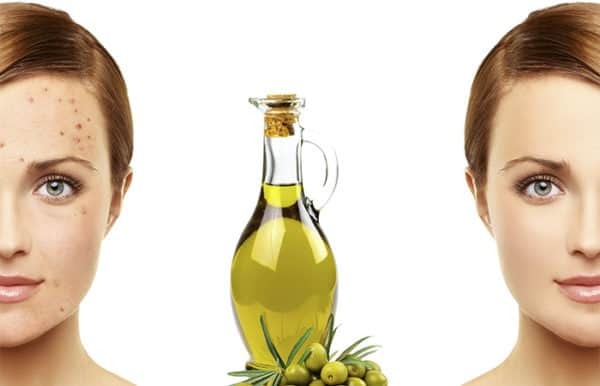 The olive oils contains lots of vitamins, iron and of course millions of antioxidants which regenerate the skin and help in removing acne scars. Just massage the scar with olive oil, and then take a towel, dip it in warm water and apply it on the scar to get the steam and wipe the excess olive oil. Finally, wash your face with water. You should do this before going to bed. When you apply honey on your acne scars you should know that you should keep it on your face overnight and wash it off in the morning. All of these acne scars remedies are effective, but it takes time to make them disappear, so be patient and treat them more often. Have you tried some of these natural cures?